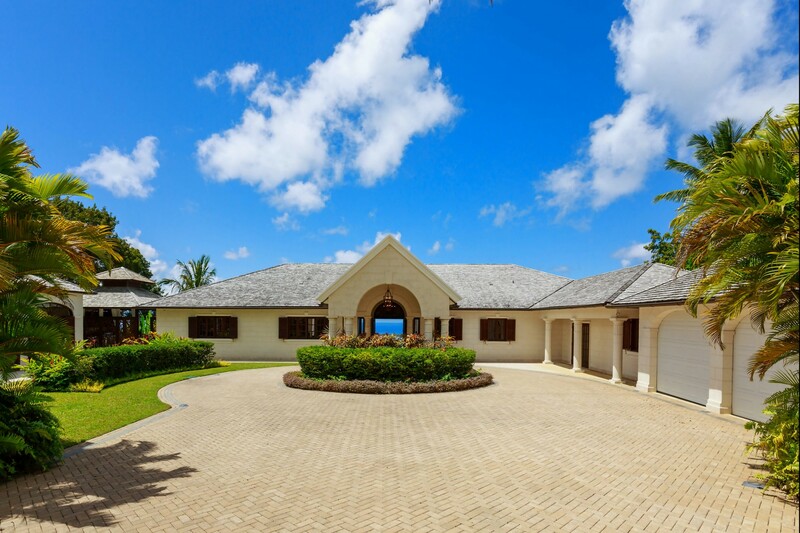 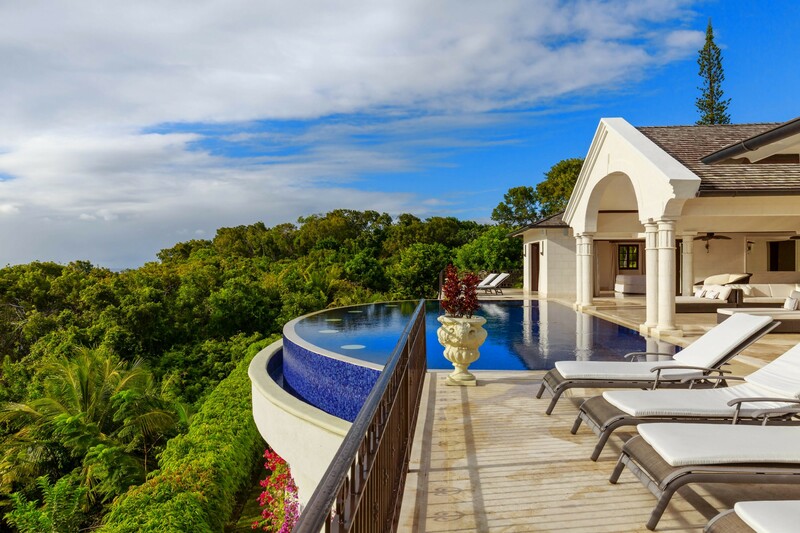 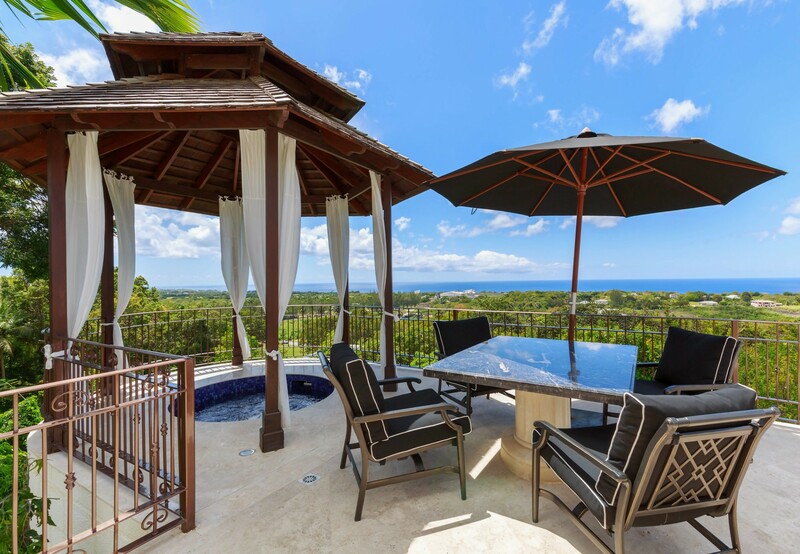 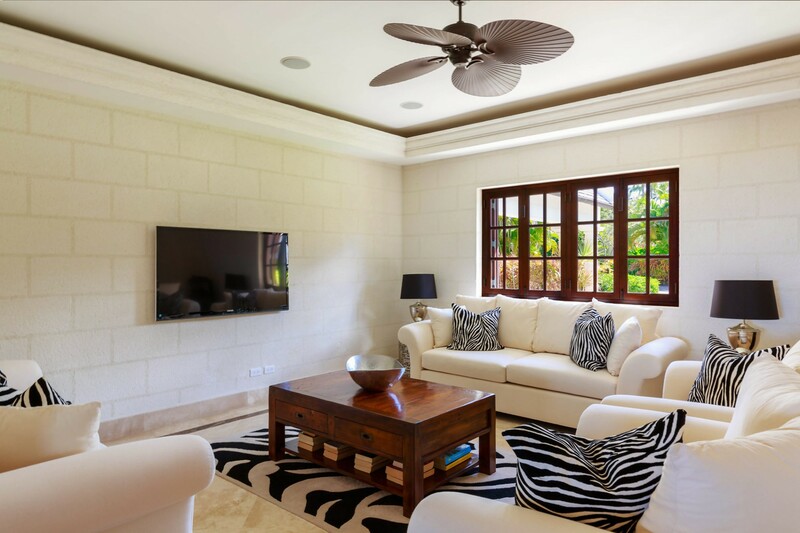 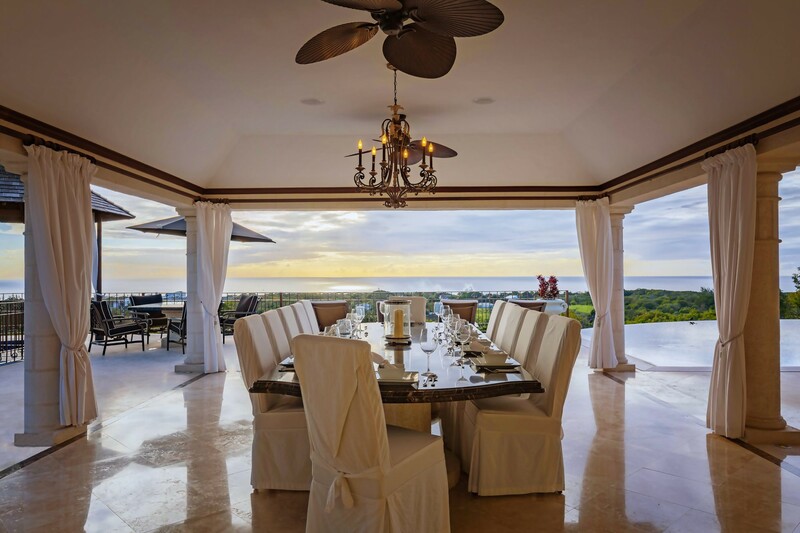 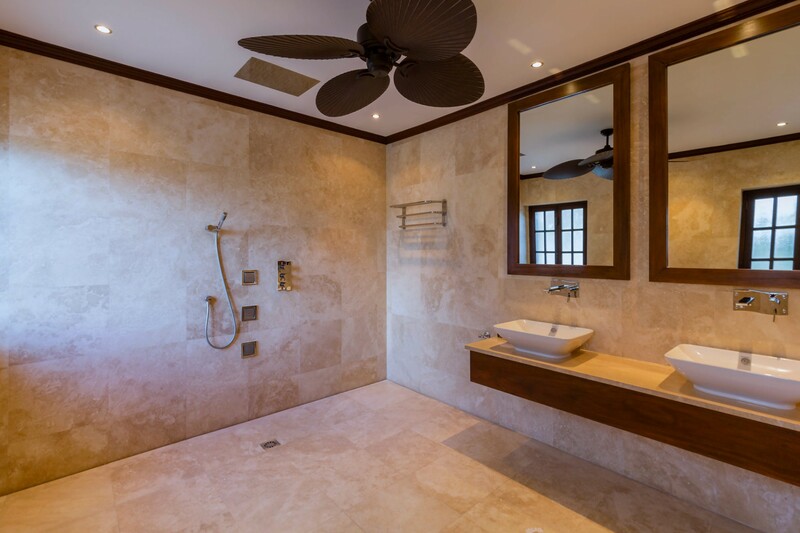 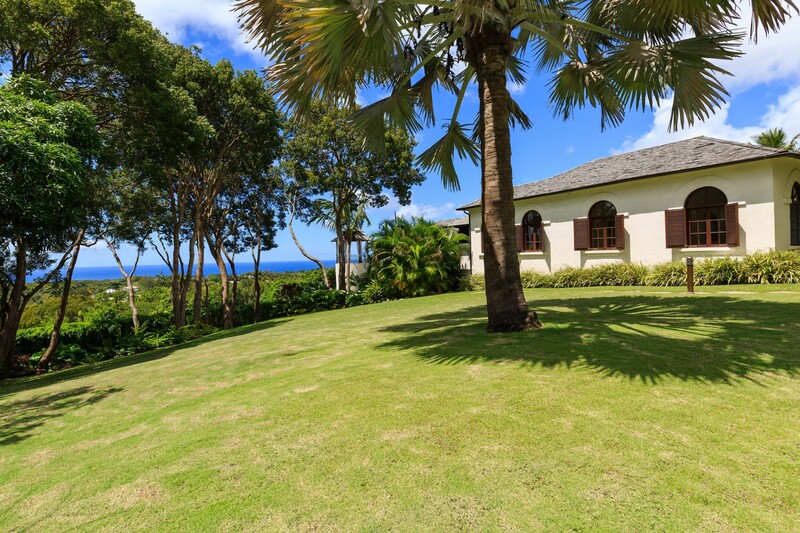 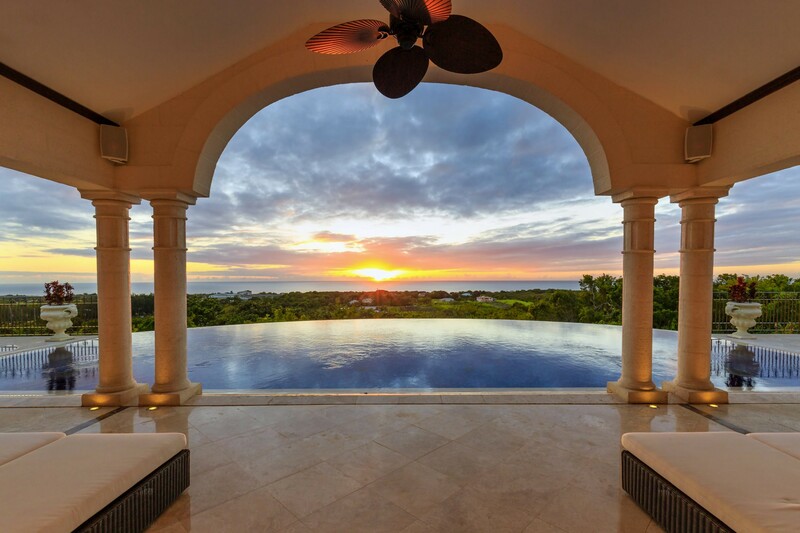 Kailani is a luxurious 5-bedroom ridge-front villa and cottage located in St. James on the West Coast of Barbados. 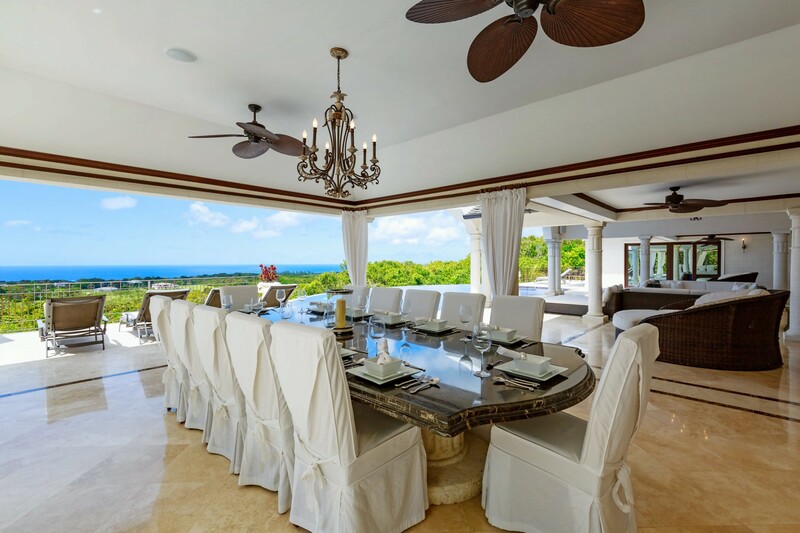 This elevated position provides stunning panoramic views of the turquoise waters of the Caribbean Sea and is the perfect setting for taking advantage of the island’s temperate climate and enjoying al fresco dining to the sunsets. 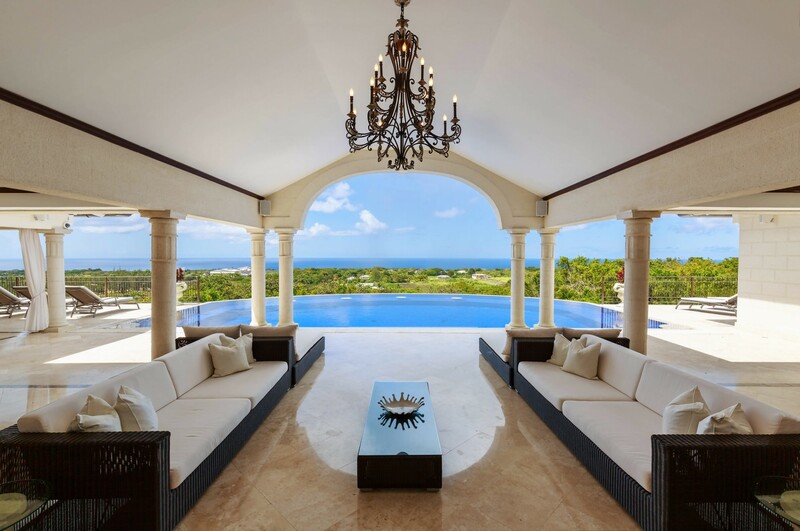 With its open plan design, exquisite furnishings, vast covered terraces, infinity-edge pool, Kailani encapsulates contemporary Caribbean luxury living. 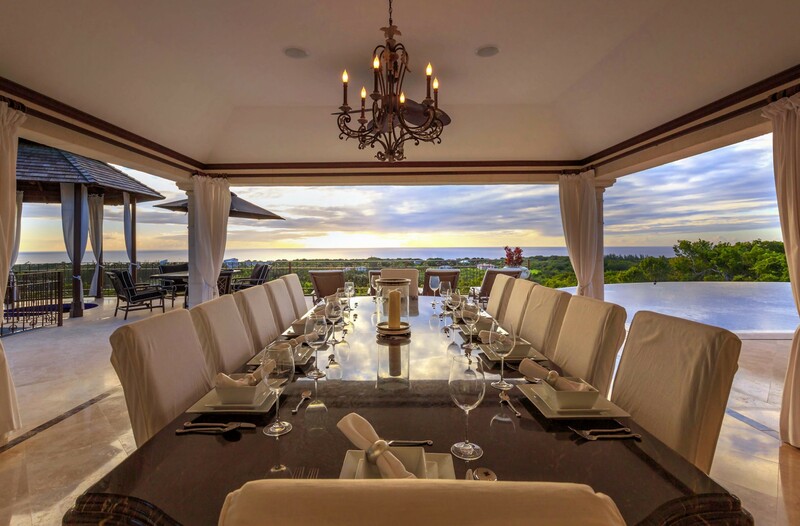 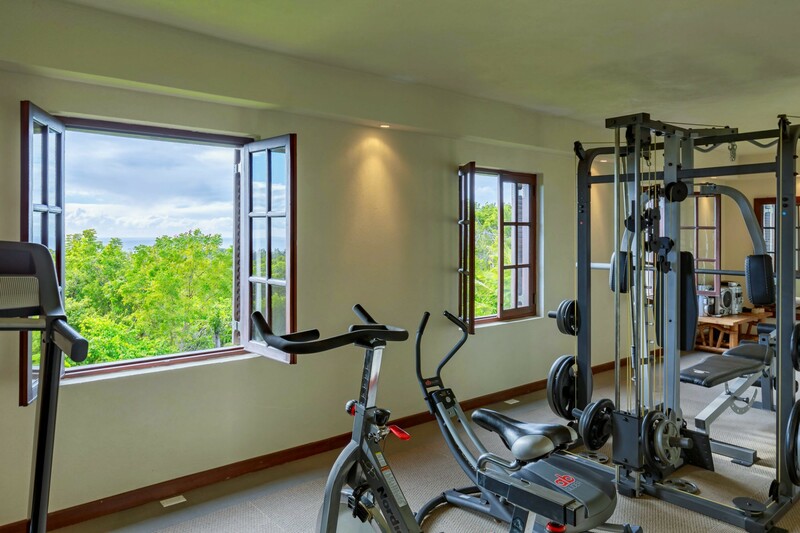 The private villa also includes a modern fully-equipped kitchen, media room, office, BBQ grill and bar, gym and Jacuzzi set in dining gazebo overlooking the West Coast. 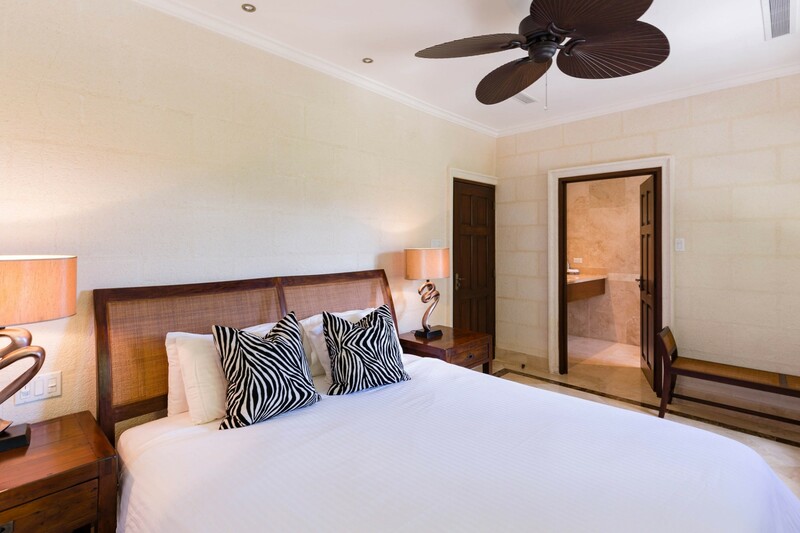 The main house consists of four air-conditioned bedrooms with en-suite bathrooms and walk-in closets and television. 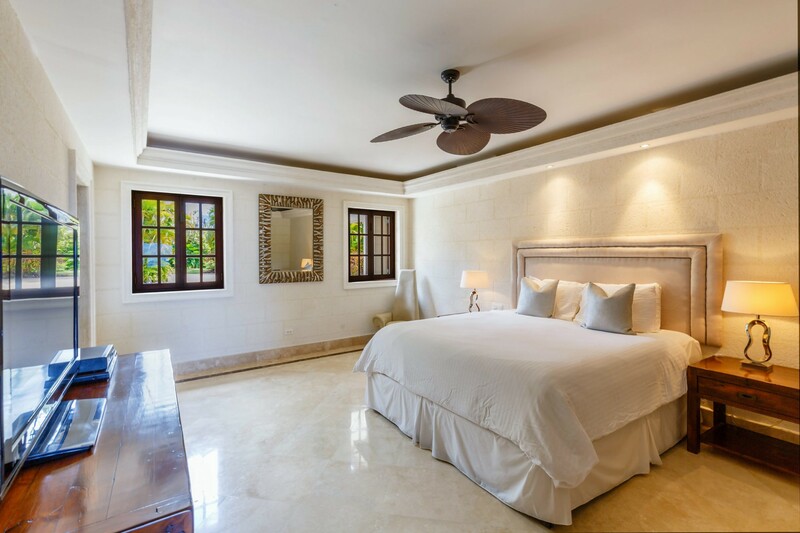 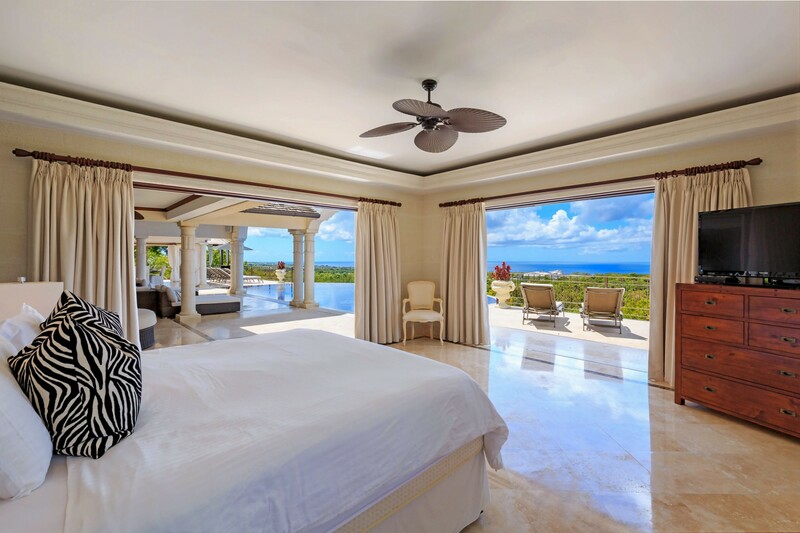 The master suite which sits at the end of the terrace features 180 degrees of breathtaking sea views. 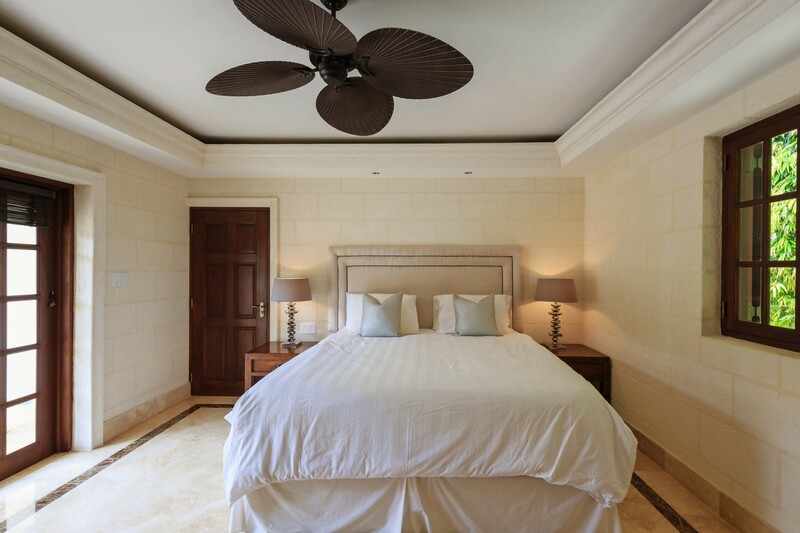 The separate cottage houses the fifth bedroom with its en-suite bathroom, complemented with a kitchenette and living room. 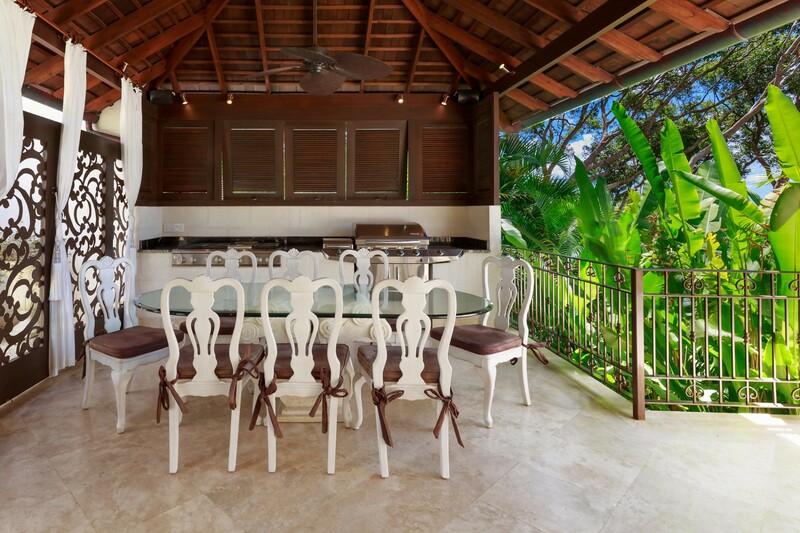 Surrounded by mature tropical gardens, Kailani exudes tranquillity, serenity and luxury. 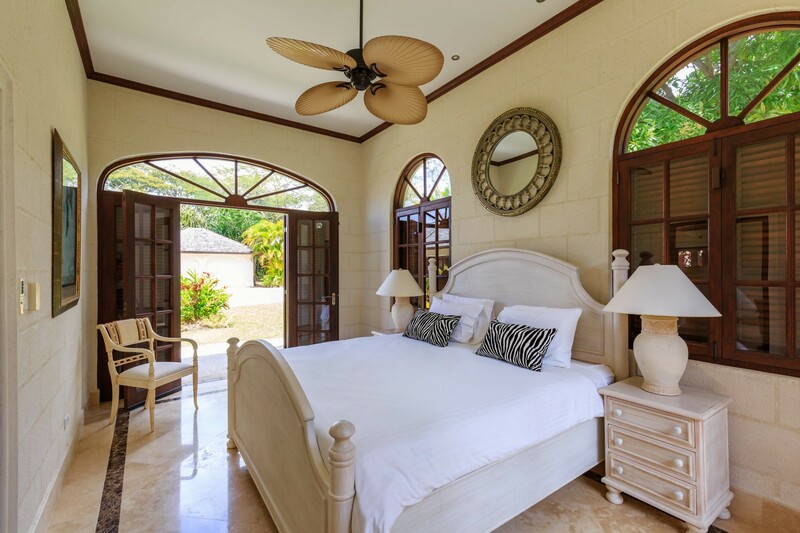 The villa, ideal for a secluded and relaxed getaway, can comfortably sleep ten guests. 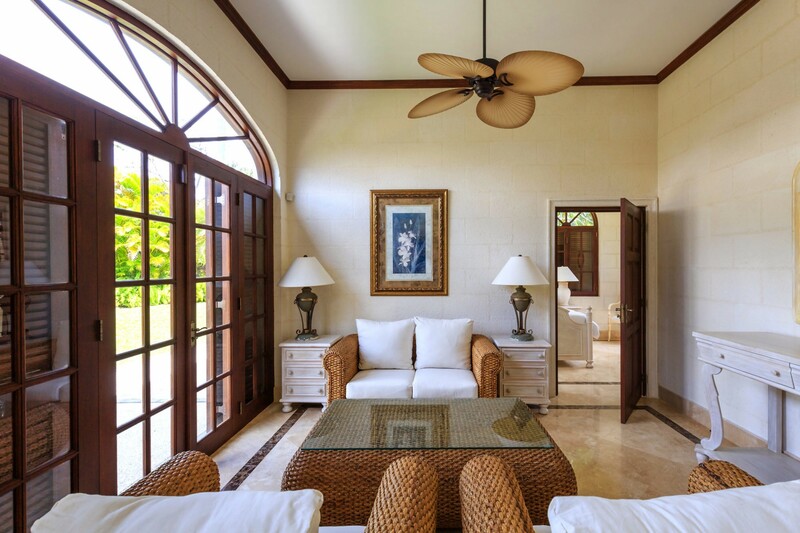 Its location, just 10 minutes drive from Holetown, it is the perfect base from which to explore the rest of the island. 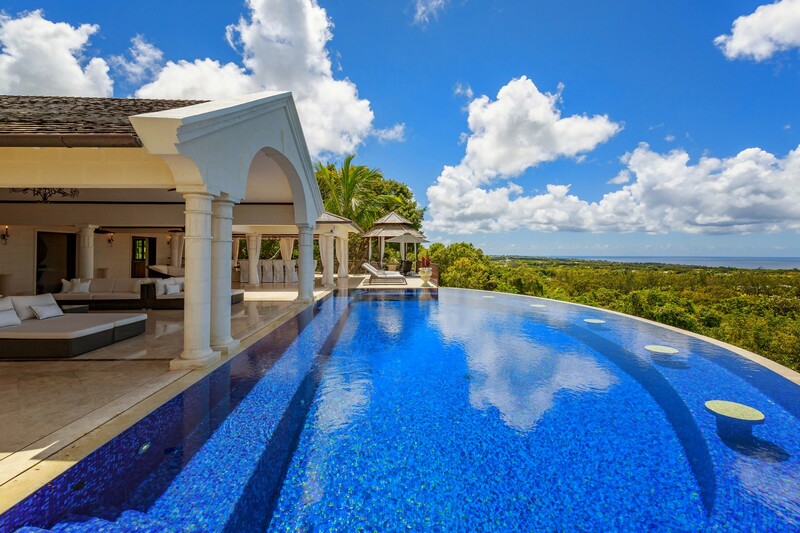 There is a Child restriction for kids under the age of 12 years old. 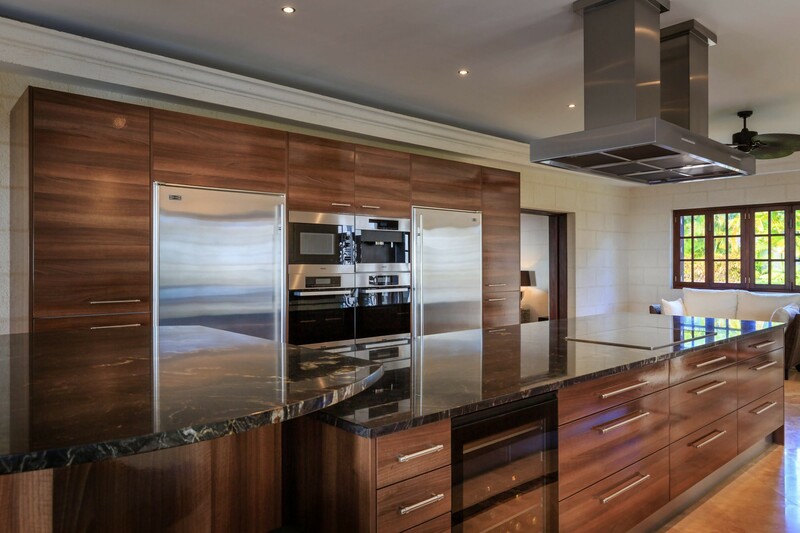 Allowances will be determined on request basis.